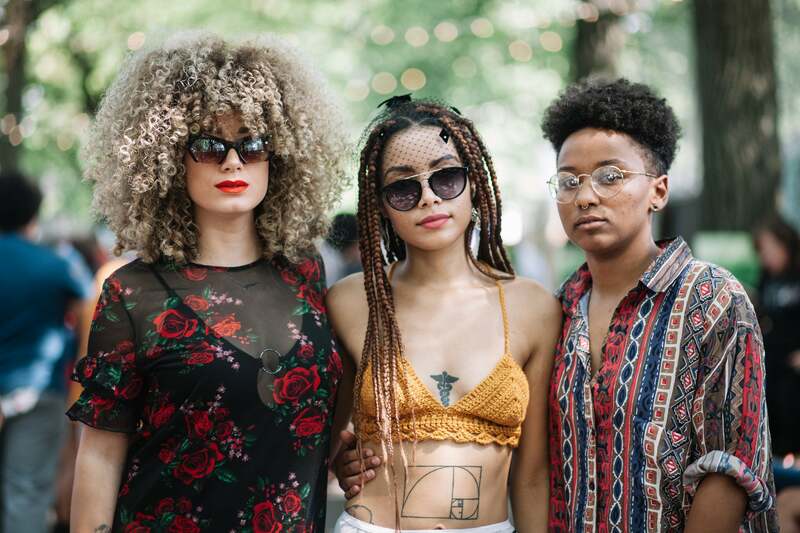 Here a round-up of the friend groups we wish we were down with. 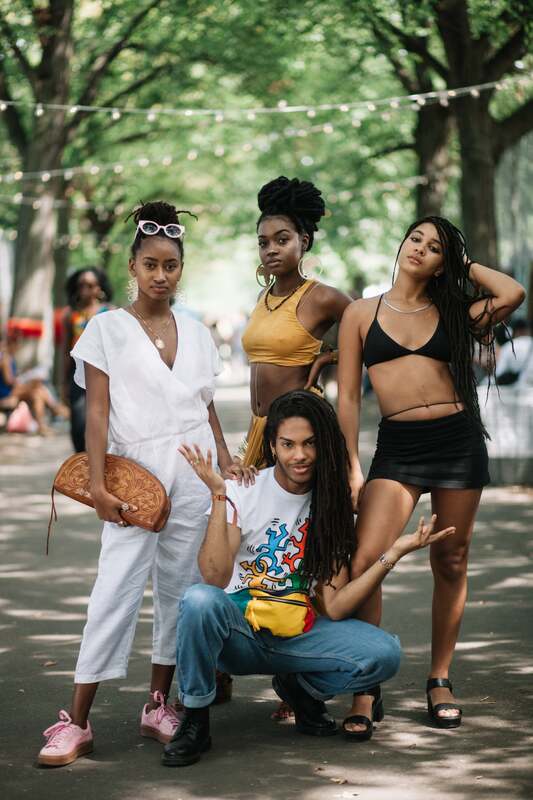 From recreating melanin-filled Sports Illustrated beach shoots, to pulling off the most epic bachelorette photos, black #squadgoals is the hashtag we just can’t get enhough of. 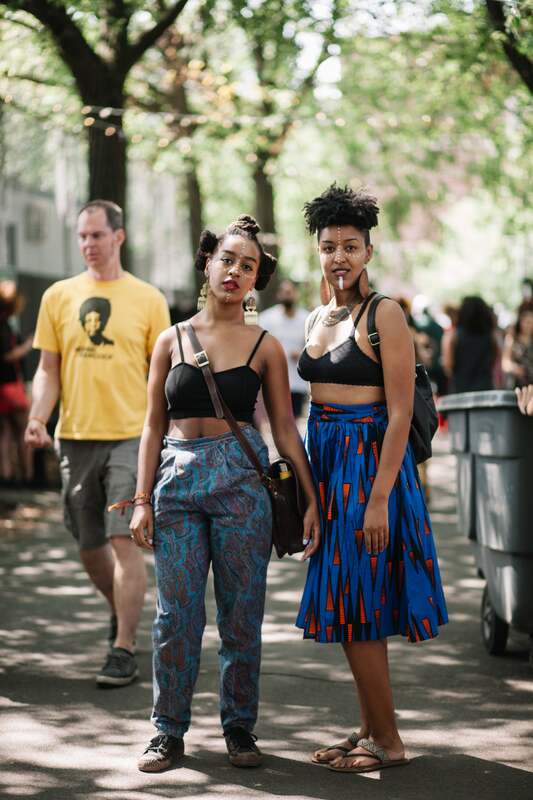 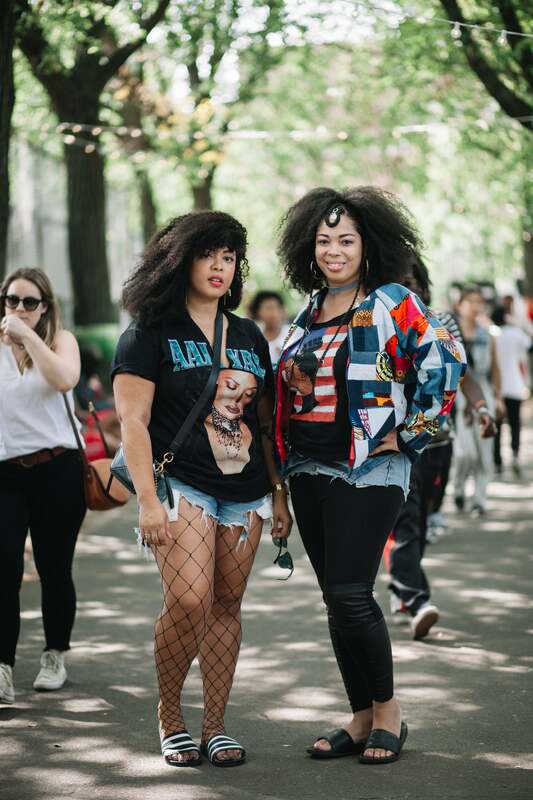 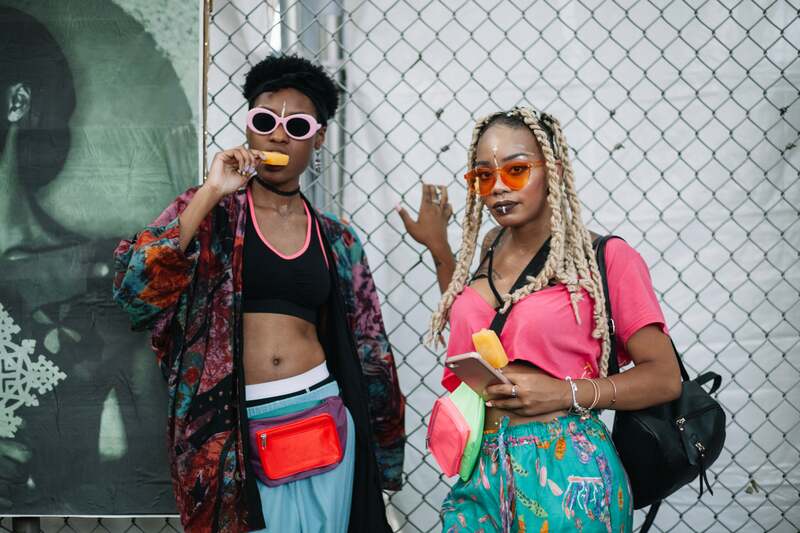 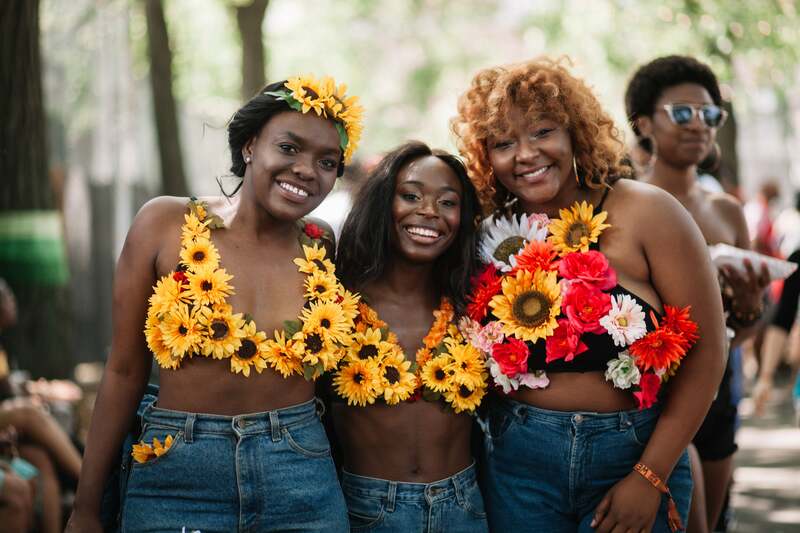 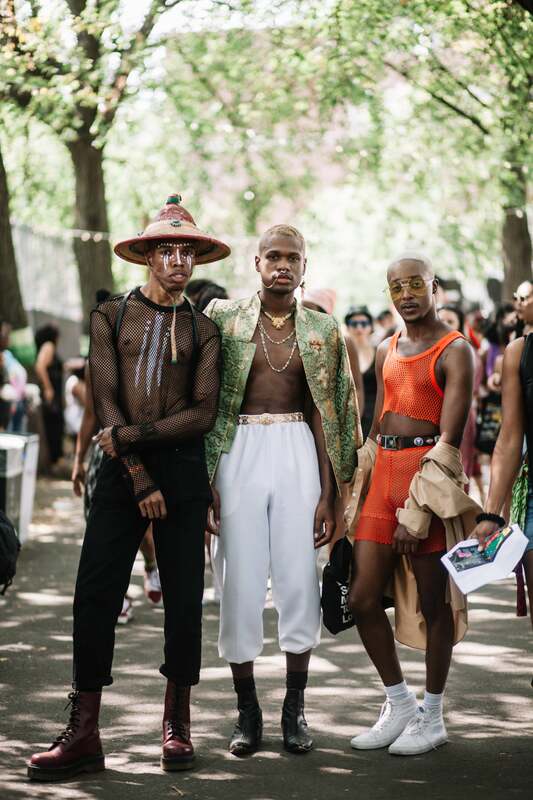 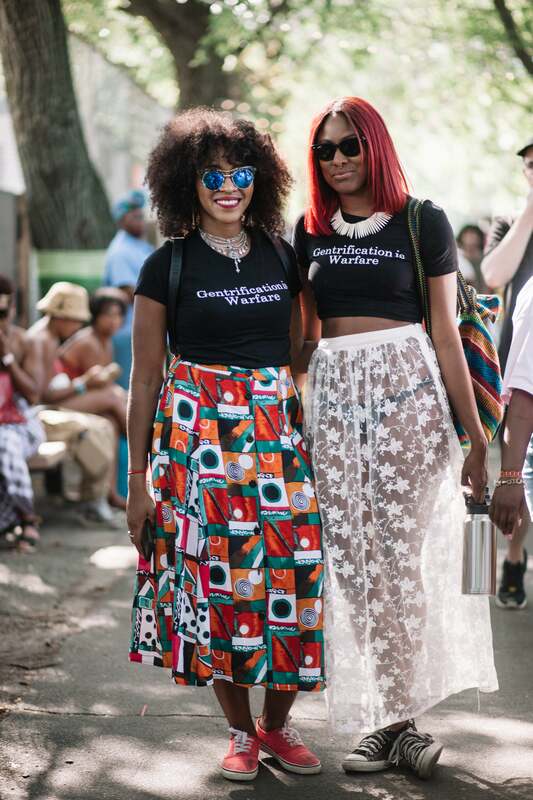 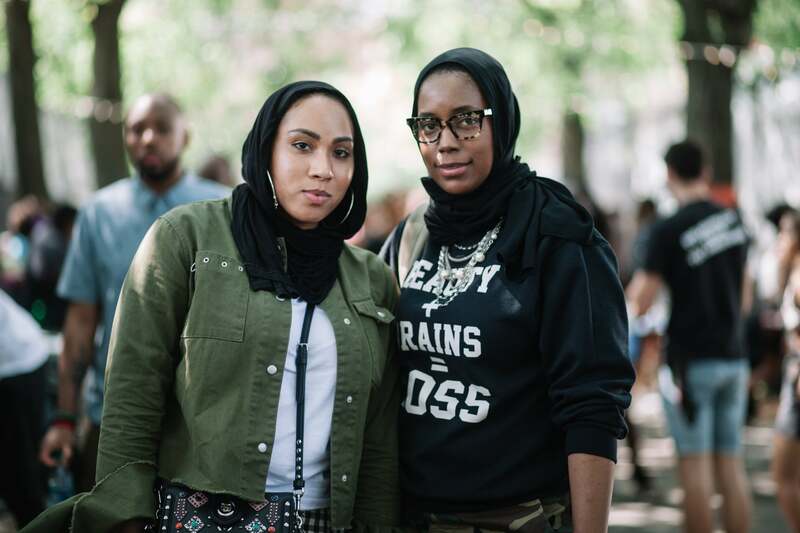 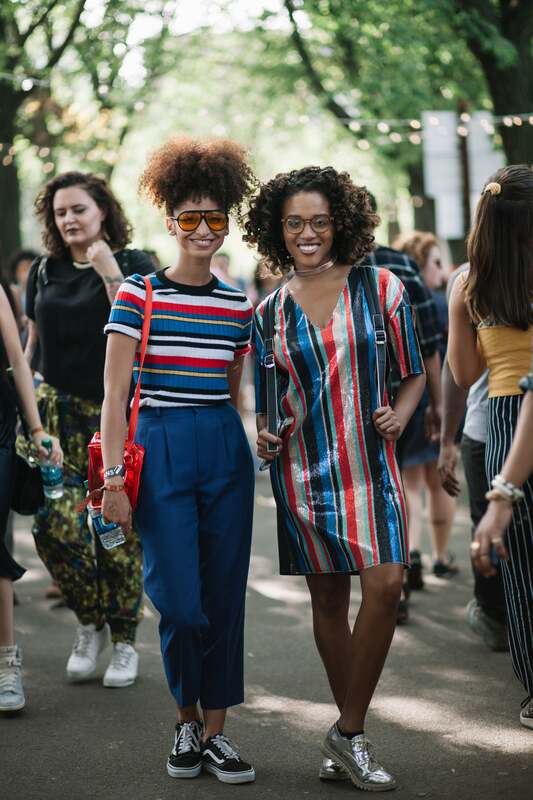 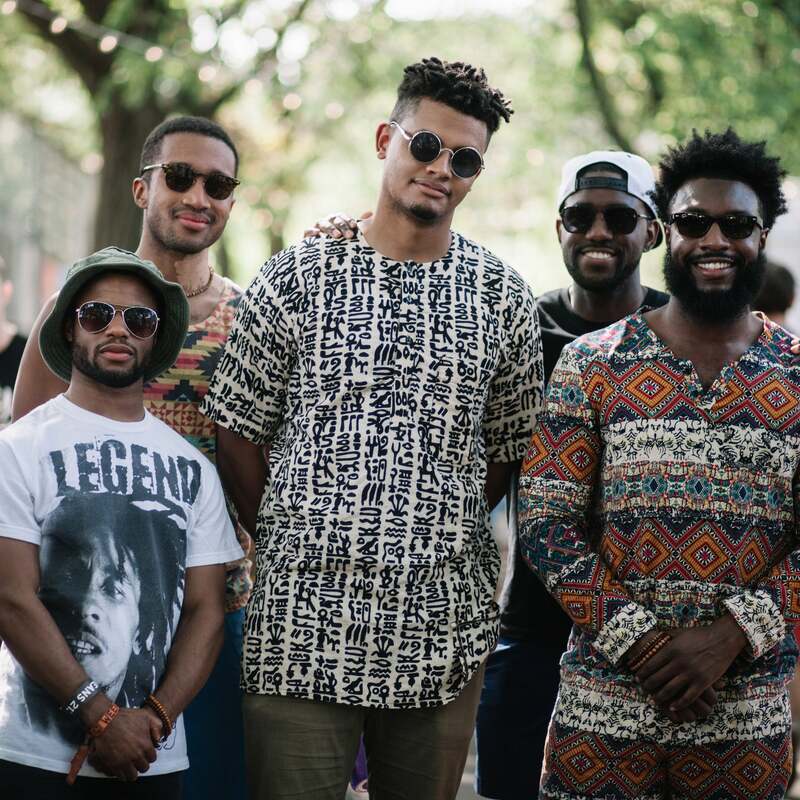 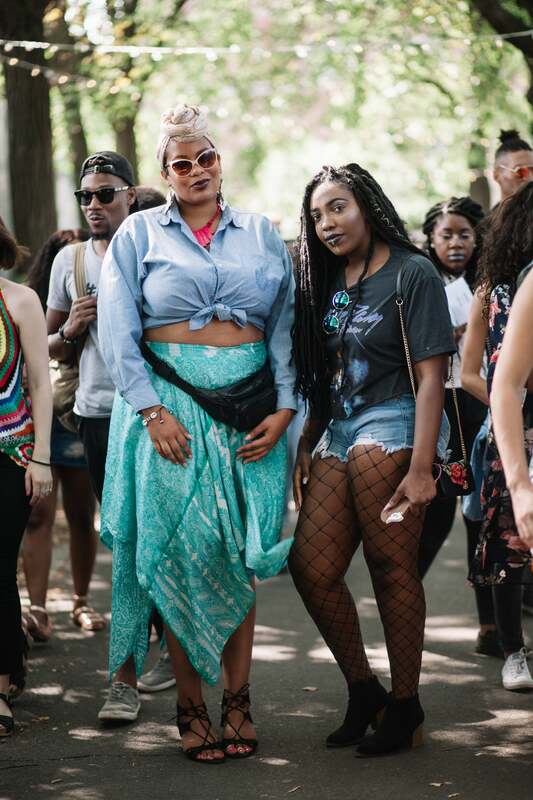 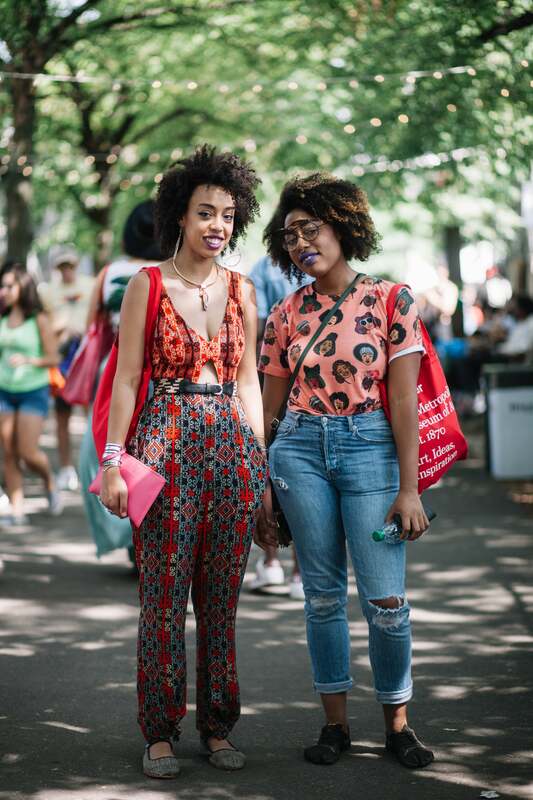 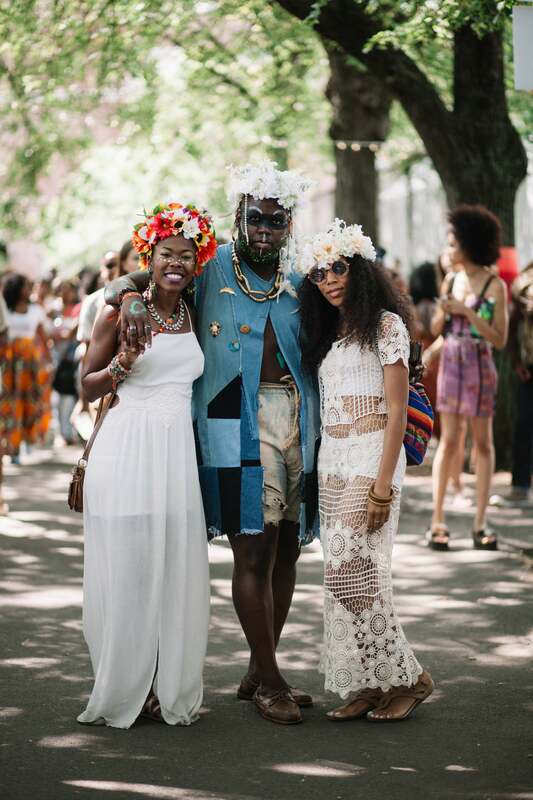 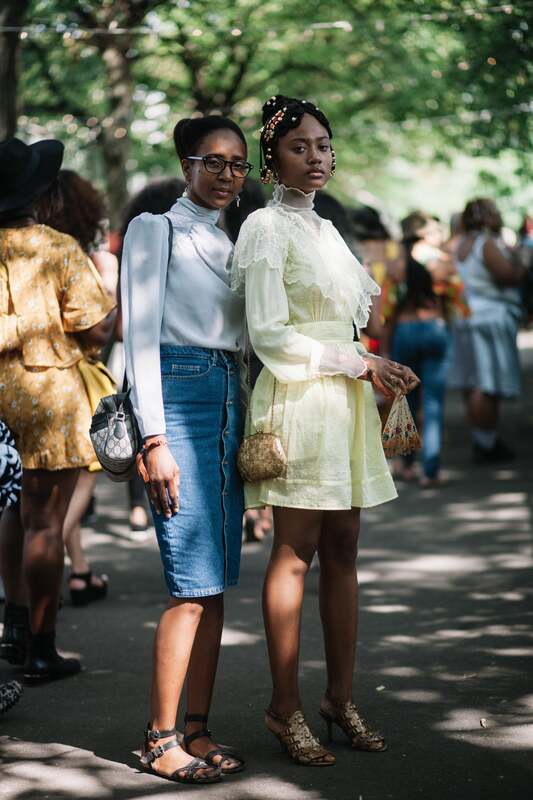 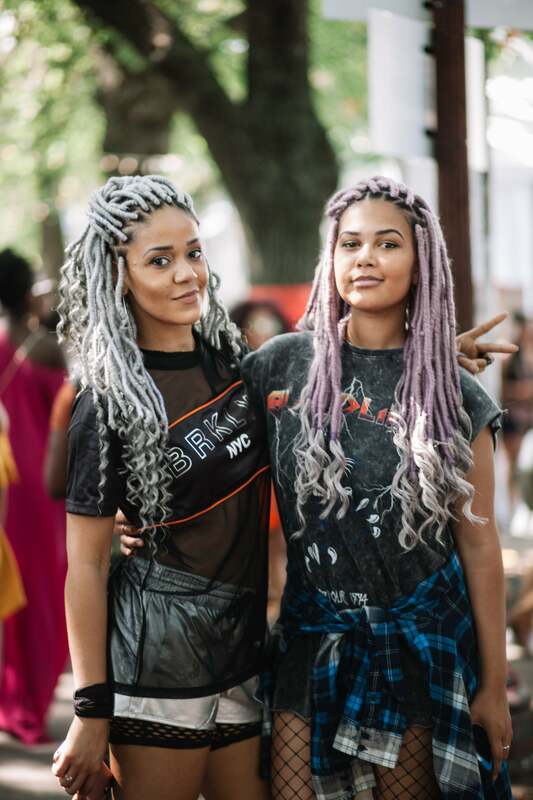 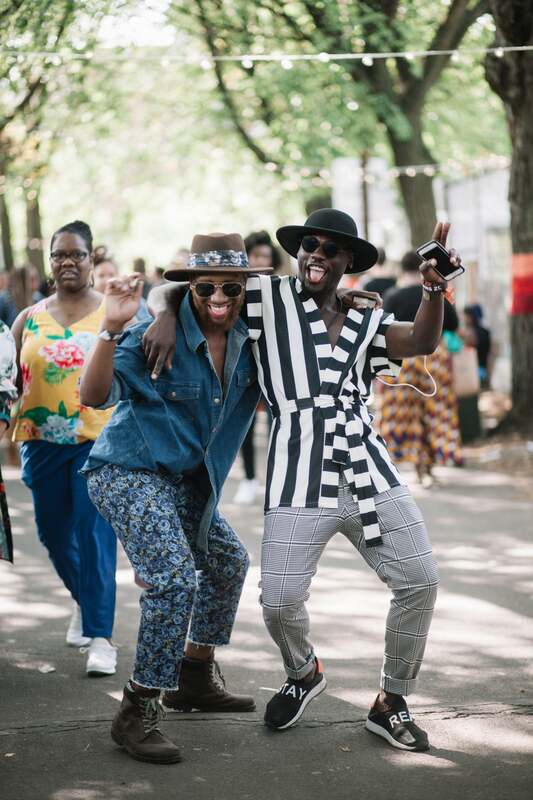 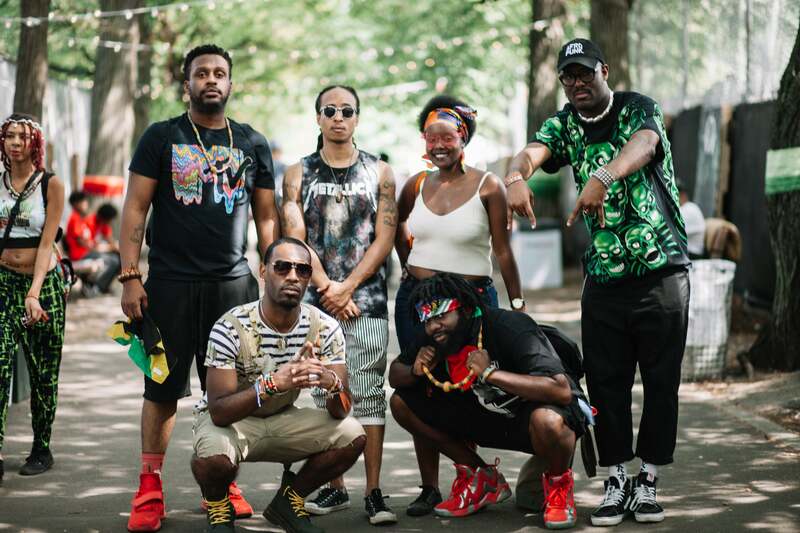 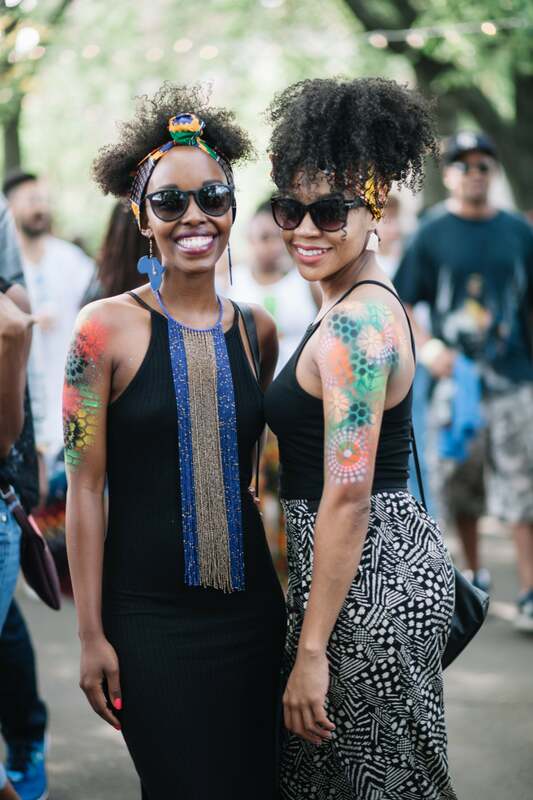 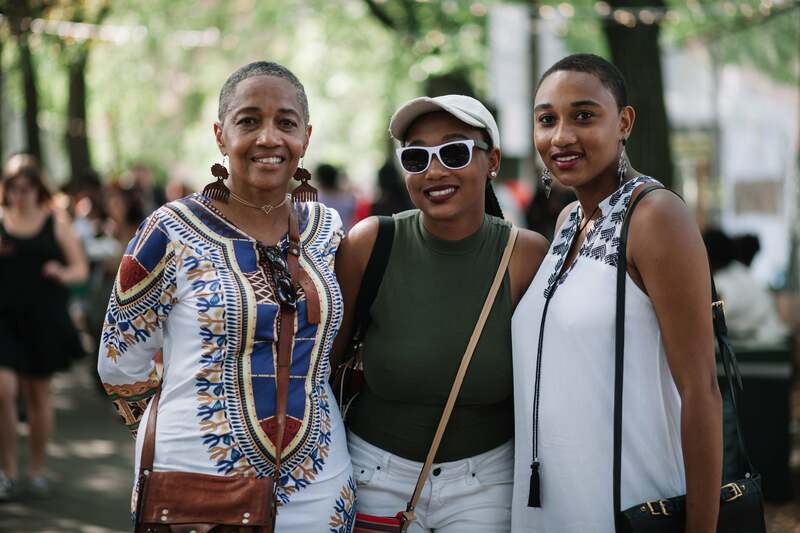 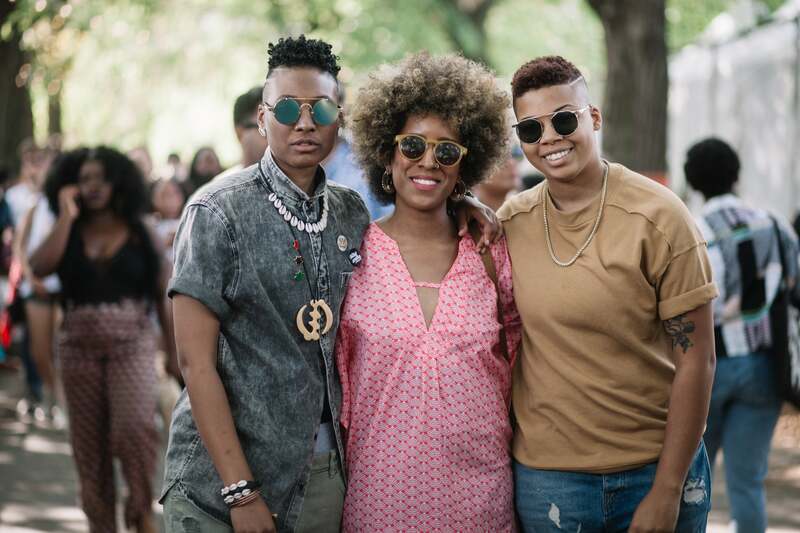 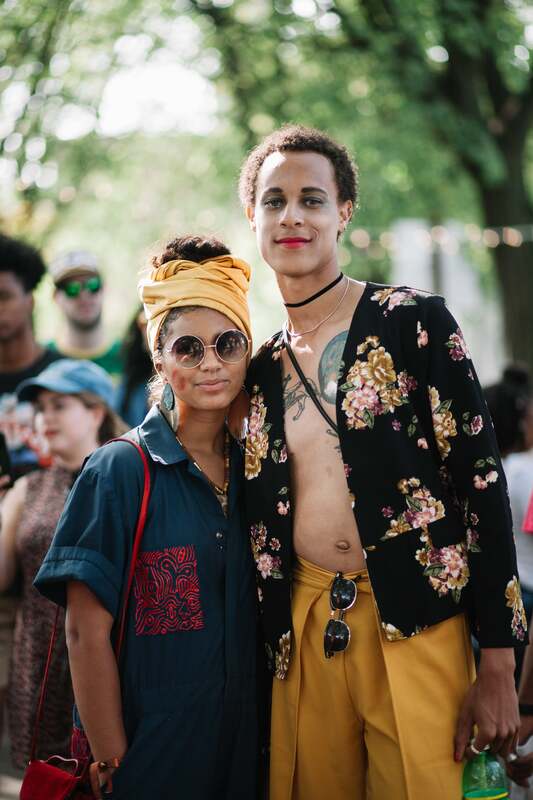 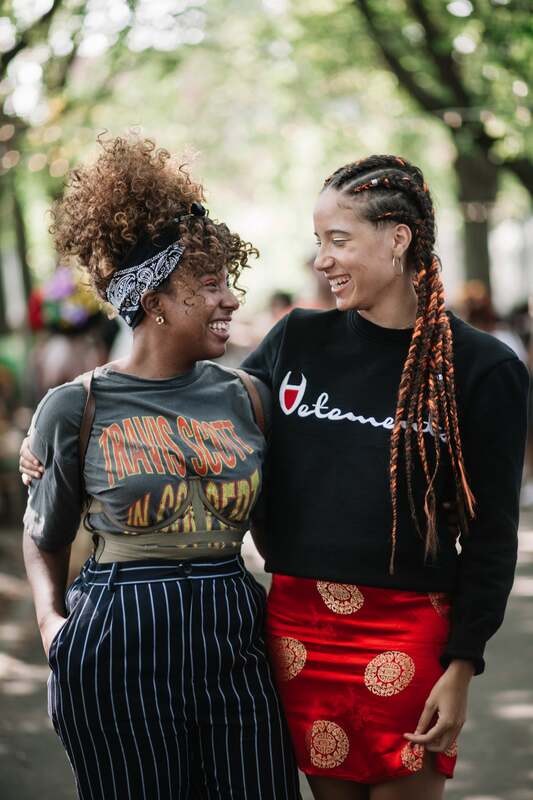 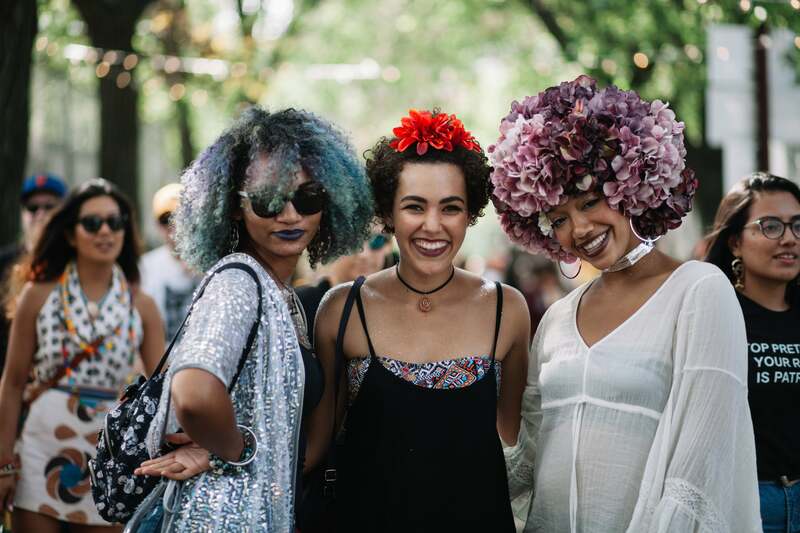 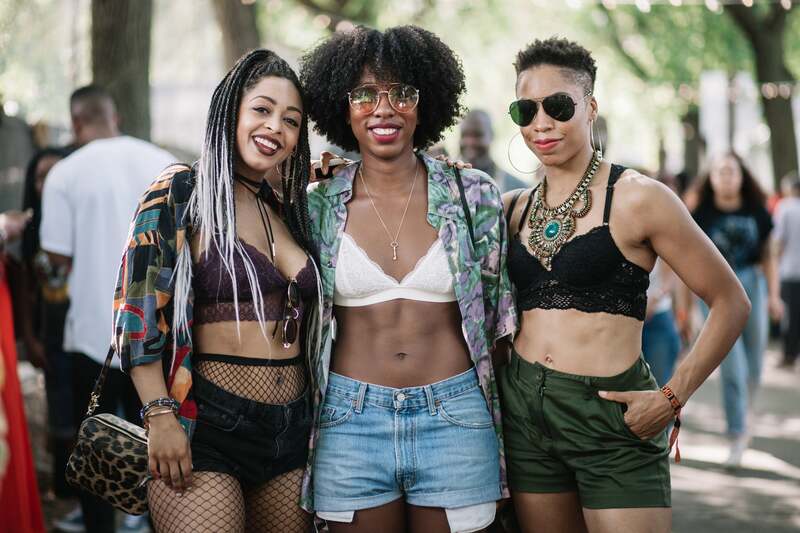 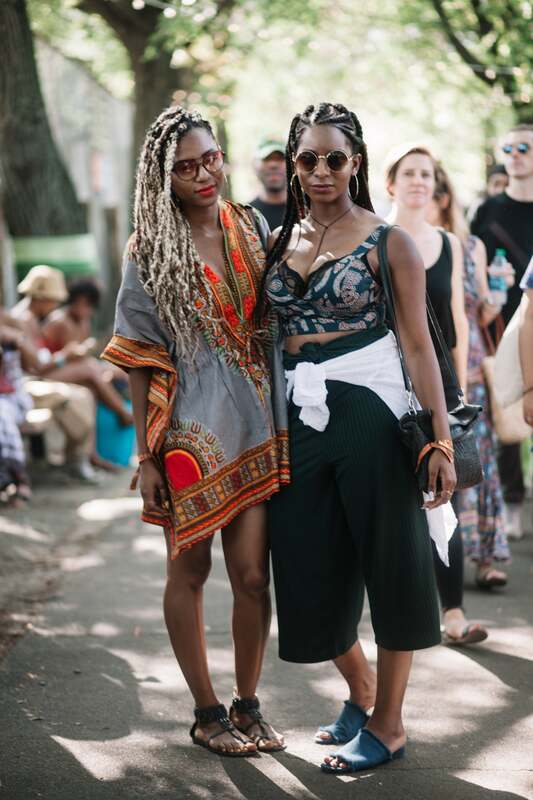 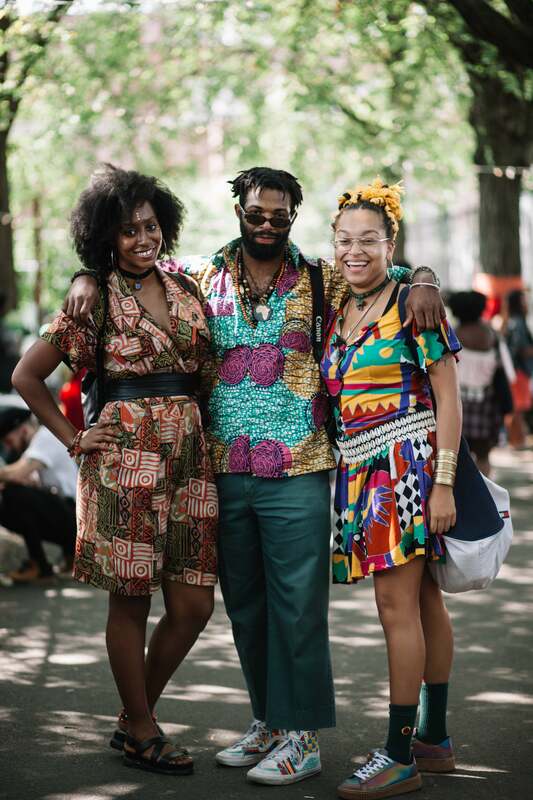 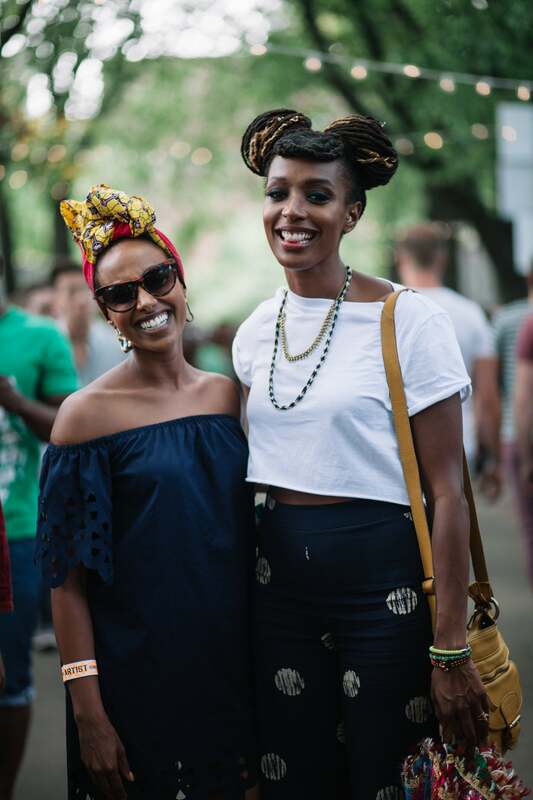 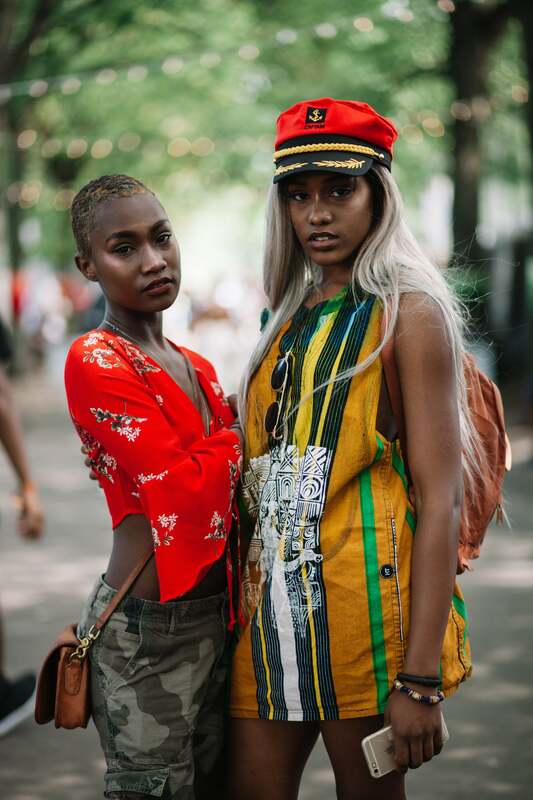 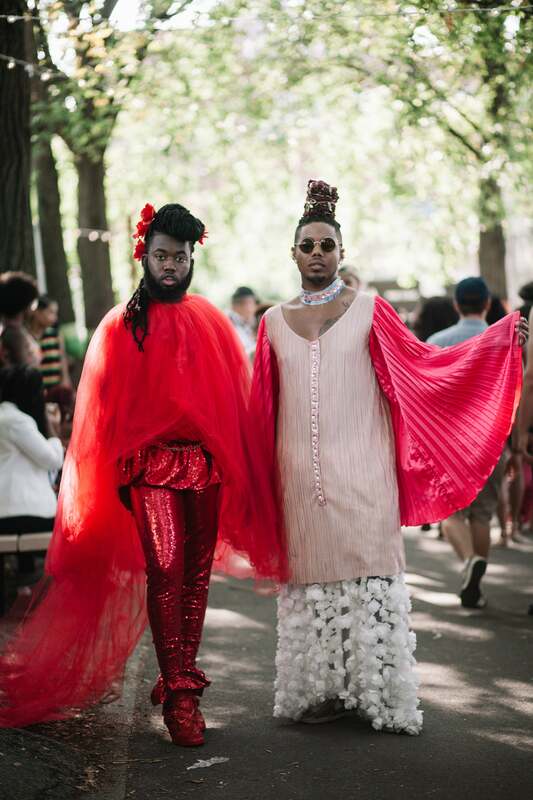 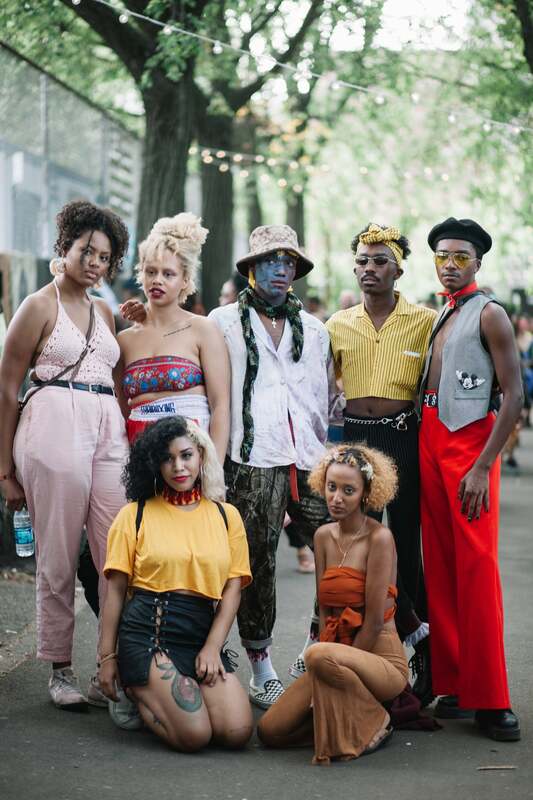 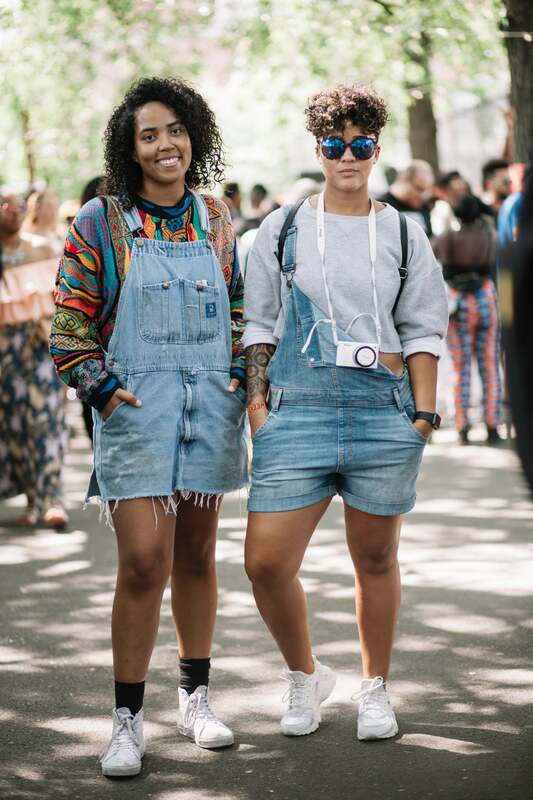 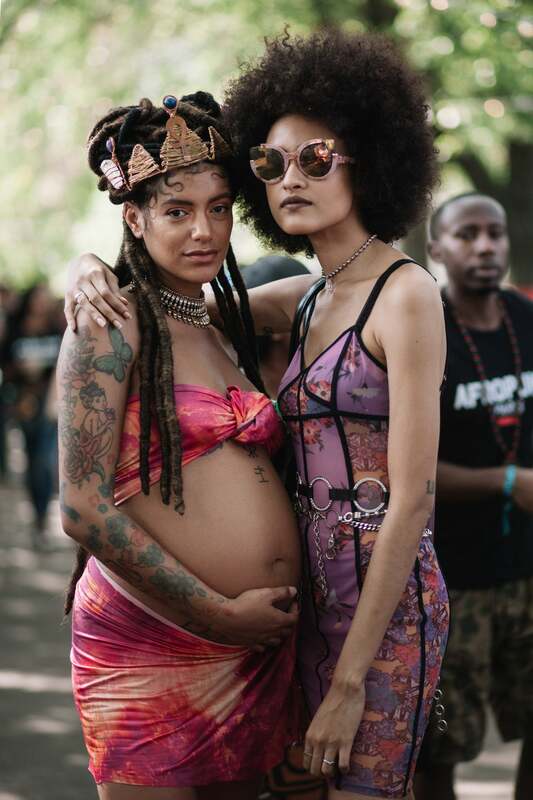 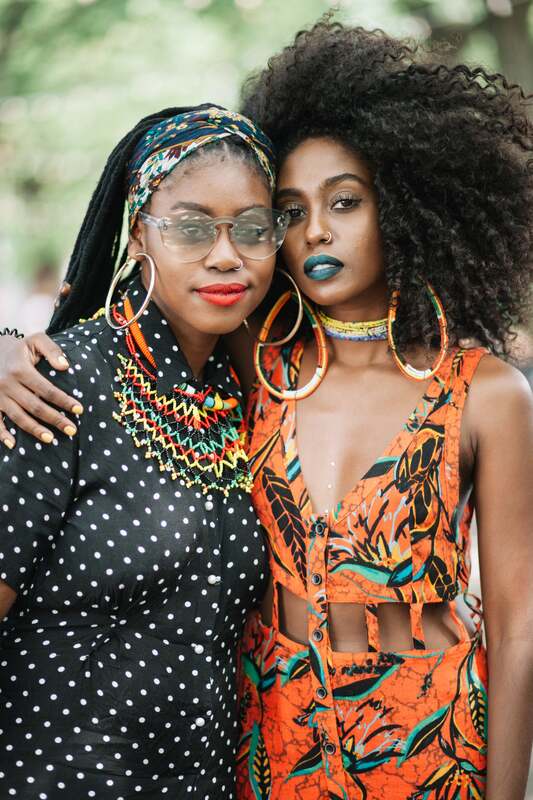 At this year’s AFROPUNK the squads were in full force, matching outfits and all. 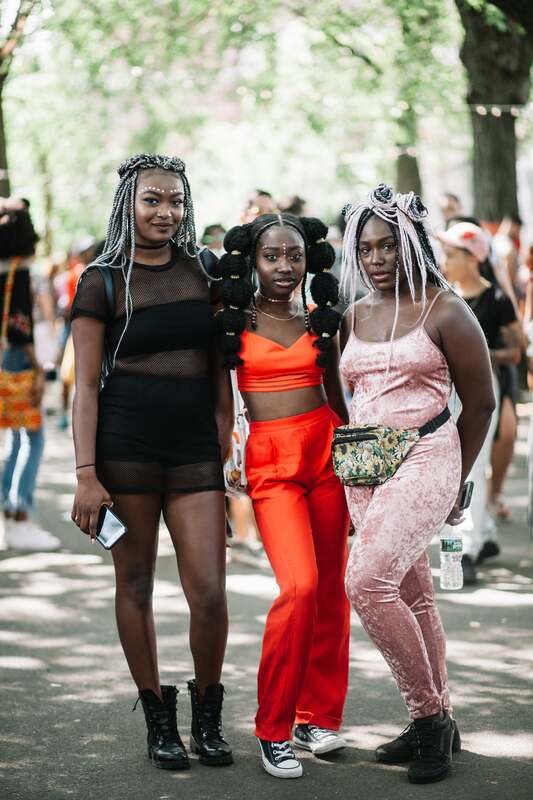 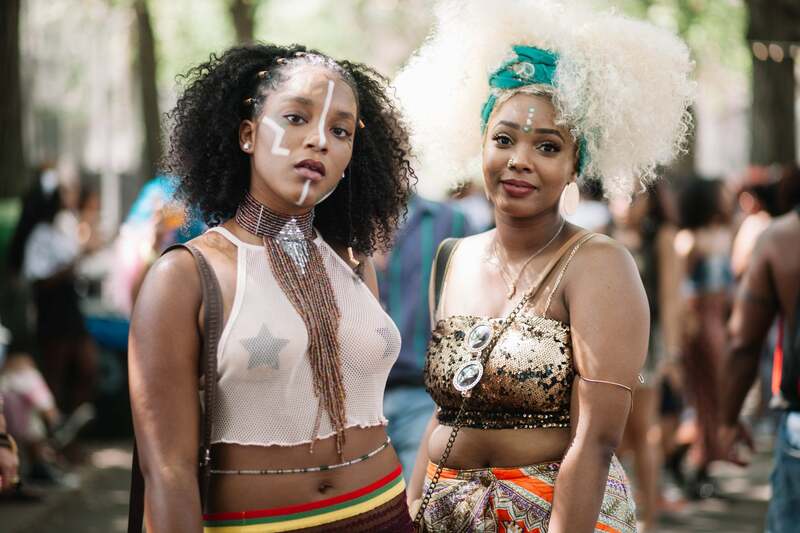 Check out these friends who slayed Afropunk 2017 in Brooklyn, NY.